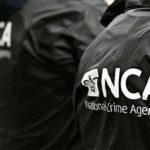 The National Crime Agency (NCA) has announced the creation of the new national UK Protected Persons Service. 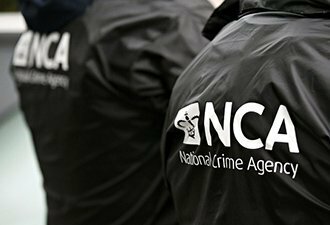 The move will see protected persons units, which are based in a network of regional organised crime units (ROCUs), come under the leadership of the NCA for the first time. The NCA has operated its own Protected Persons Unit which included the UKPPS Central Services, providing strategic co-ordination to the regional units, since 2013. Now, officers and staff will transfer or be seconded into the NCA to form a new national service. The move to create a single national service was agreed by the National Police Chiefs’ Council in 2017 and was an action from the Government’s Serious and Organised Crime Strategy in 2018. Protected persons units based in the Metropolitan Police Service, the Police Service of Northern Ireland and Police Scotland will be aligned to the national service and continue to work closely with it.